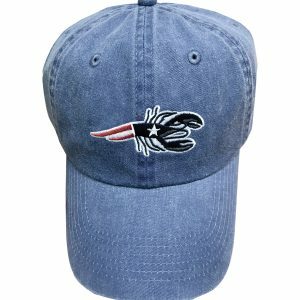 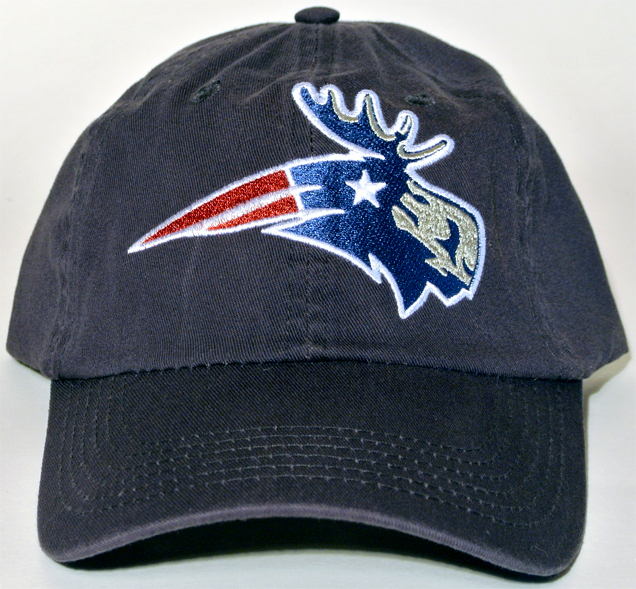 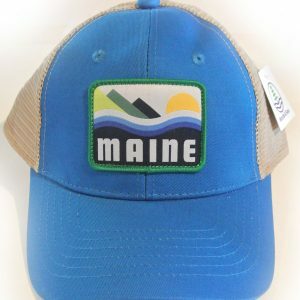 Complete the rest of your Patriotic Moose gear with this hat. 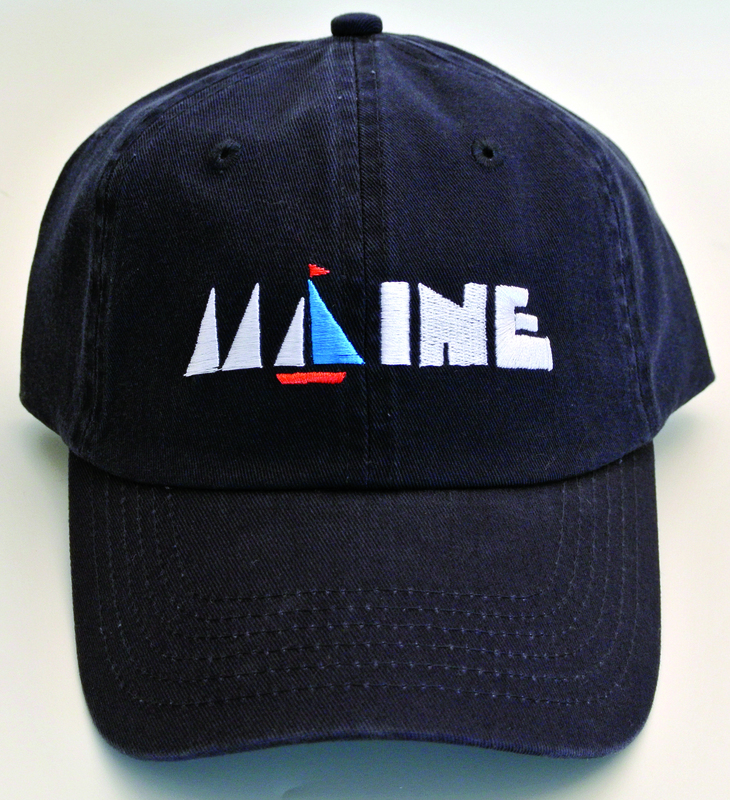 Classic navy blue cotton twill cap. 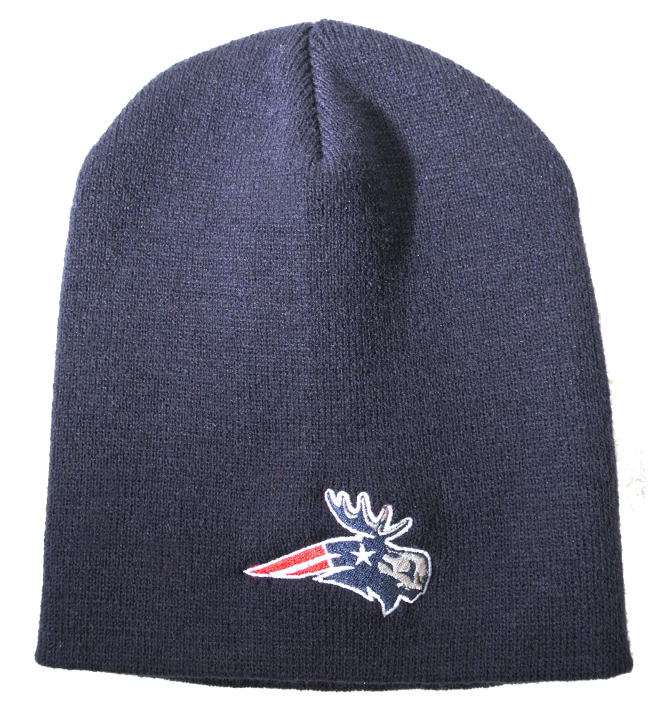 Adjustable back, one size fits all.